Ah.. finally this post is up!! Every year around Spring time (it is kinda late this year), I am always loaded with a whole bunch of meyer lemons, mostly coming from neighbor's tree, friends, and also from my coworker's too. The coworker has a meyer lemon tree that is producing all year around (yup, I now now where to get my source all year!). The temperature here is staying around 80's on average, cool in the morning and at night. I guess making lemon tart is really appropriate to finally celebrating the hot summer days! I LOVE SUMMER! Life is still crazy busy, it seems like there is never enough time for everything, I am sure it happens with most of you too. Lack of sleep is becoming a regular now, so between work, baking, personal life, social life, errands (or chores), sometimes you really just want to sit back and relax. 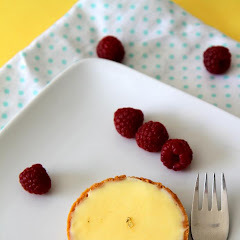 Anyways, if you've been following this blog for a while, you probably notice that I would make meyer lemon tart every year and this year is no difference, just a bit later than usual (I made this about 1.5 months ago). I have been trying to use them fast since they have been in the fridge for quite a while and I would hate it if they're going to waste. So, I managed to make this lemon tart and macaron over a span of a week, one component at a time. 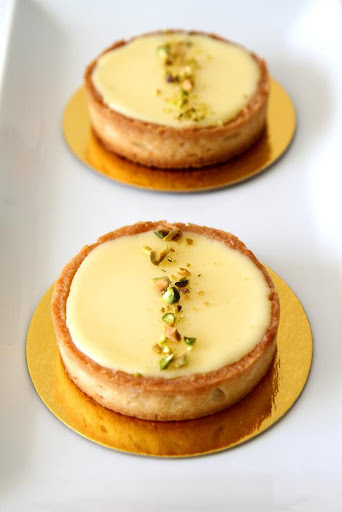 LOVE LOVE LOVE this tart (that is really the primary reason why I make them every year)! As usual, the recipe comes from Pierre Herme and I am pretty sure any lemon lovers are well-informed about his brilliant lemon cream. It is always satisfying everytime I make it and it will continue to appear every year. So if you still have some stash of lemons, please try this. And even if you don't, you might want to go get it to make this tart. 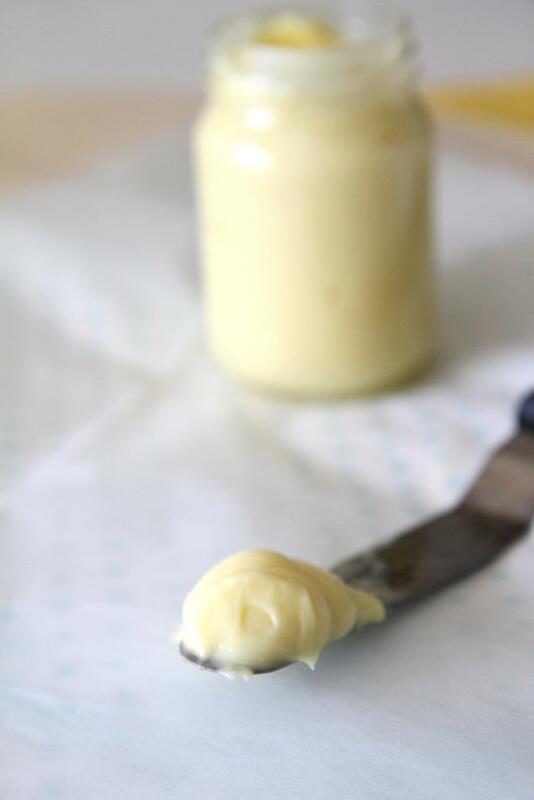 * Put the butter in a mixer bowl and cream until smooth and creamy using a paddle attachment. * Add the sugar, ground almonds, and vanilla bean seeds. Mix until combined. * Combine the flour and salt. Add to the dough in about three addition. Mix until just it comes together. Do not overwork! Like Pierre said, "it's better to have lumps of butter rather than to have an overworked dough". * Divide the dough in the portions you need. Form each one into a ball and flatten it into a disk. Wrap each disk with plastic wrap and store in the fridge overnight (you can also freeze the dough at this point and thaw it in the fridge overnight). * Remove one disk from the fridge, and roll it either between two sheets of parchment paper, or just well-floured surface. You need to move quickly though. You don't want the dough to be soft and overworked. * Line your tart pan with the dough and put it back in the fridge for at least 1-2 hrs to rest. * Preheat the oven to 350 F.
* When you're ready to bake, put a parchment paper on top of the dough and fill the bottom with either rice or beans. * Bake for 20 minutes. Take the parchment paper and the beans/rice off, then continue to bake for another 5-10 minutes until it's golden brown. * Let cool in the ring. 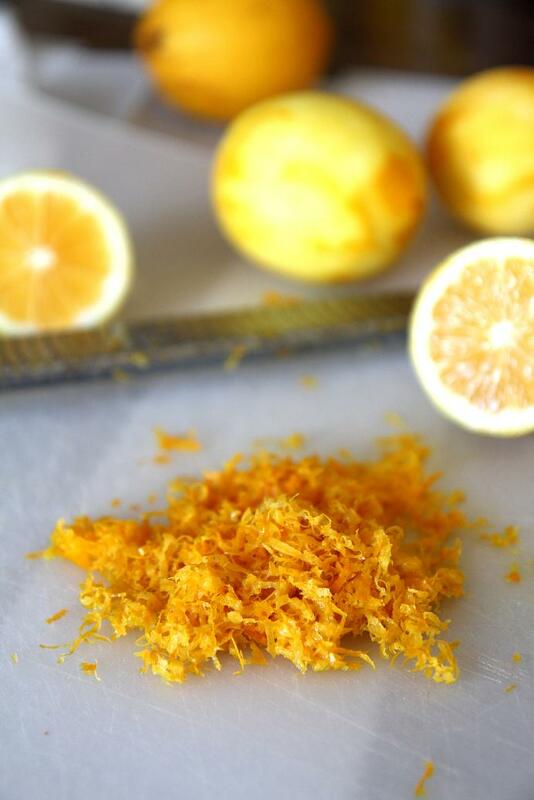 * Rub the zest with the sugar using your finger until the sugar is moistened with lemon oil. * On a double boiler, combine the sugar, eggs and juice. * Whisk/stir constantly until the mixture reaches 85-86 C.
* Add the butter a couple of pieces at a time, to make an emulsion. The mixture will lighten in color. Continue running the blender for a few minutes after all of the butter has been added to ensure the airy and light cream. Make sure stop and run the blender a few times to avoid over-heating. * Pour the mixture into prepared crust and refrigerate. Beautifulbeauuttiful tart, and using a recipe from such a baking legend im sure it tastes just as wonderful as it looks :) really perfect! Those tarts look so pretty! 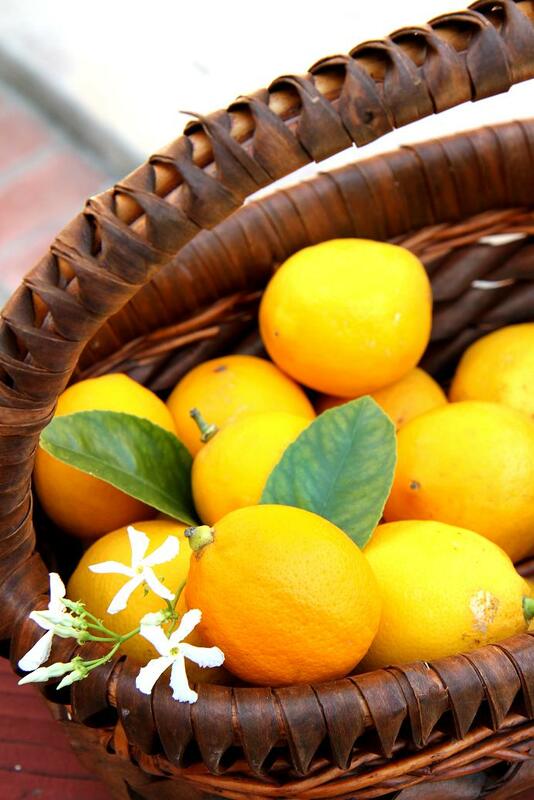 You're so fortunate to have access to meyer lemons, they look so delicious and their color is beautiful! Beautiful and Delicious!!! I love meyer lemon but somehow never made a tart. Will try this one. May I ask for the US standard measurements to your post? 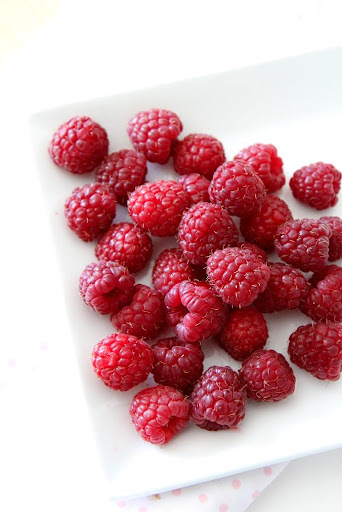 Lovely flavors you have used to create a beautiful dessert! * Did you make the whole batch of the pate sucree? It said it makes 3-4 crusts. Or did you make several lemon tarts? * What did you use as your tart pans? From the shape of it, it looks like you use either a cake pan or a springform pan, probably 8"? Is that right? 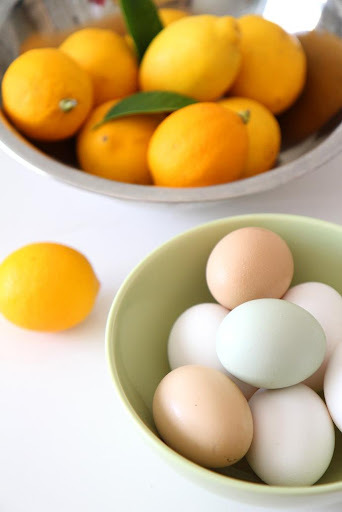 * Are meyer lemons different from the ones commonly sold at supermarkets? have tried PH's lemon cream before and it's amazing!! oh butter! I'm so jealous!!! You get these beautiful meyer lemons! Are they in season now? My sis is currently in Seattle. Hopefully she can lug some back when she comes home in 3 weeks' time! 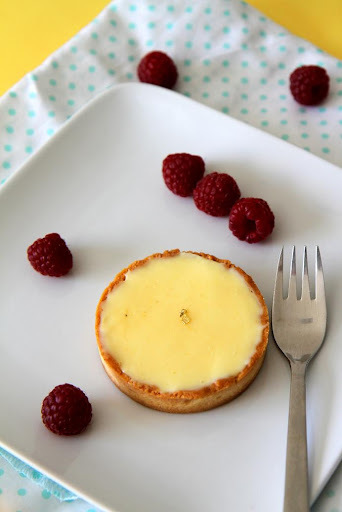 great photos and lemon tart is my favorite!i want to try it as soon as possible! Absolutely wonderful. Made two for Thanksgiving and getting ready to make a third. It is very important to strain well and emulsifying the butter in a blender gives a much creamer texture than using a hand mixer. Your photos are wonderful. Your reciepe states "yield: three 101/2-in crusts or four 8-in crusts" but in the comment you say you use a 3" tart ring. Could you let me know which the reciepe makes as i would like to make 4 x 3" tartlets and dont know if i need to half the amounts. I am having a hard time converting this recipe but I want to try it! Any suggestions? Ashlynn: what are you converting it to? Oof. I. WANT. The lemon cream looks divine. How long will the cream keep for?? Your pictures look great... What size pans did you use in the pictures? I, too, have a 20yo Meyer Lemon tree that produces year-round in northern California while my Eureka tree, 4yo, has very few. I prefer the strong, Eureka skin oil but give away at least 50# or as many as people will carry. Never made lemon cream, but since I love lemon curd, this is now near the top of my to-make list. Still have lots of fresh raspberries and strawberries here, so perhaps next week. So thankful to find your blog from Pinterest. Though a novice baker (and science geek), I never used a scale until a year ago: it is well worth it and often means fewere measuring cups to wash! p: I've never actually heard of Eureka tree, now I am curious. I am so envious of your tree! I could go crazy if I have a tree full of lemons. Just to clarify from the comments, the recipe makes just enough curd for a 10 1/2 inch tart? Are those tart rings the bottomless kind? I've never used one before, but I've always love the look of the tarts that use them. Yup, it is the bottomless kind. I love it too! Btw, I rechecked the book, and the lemon cream will give you 2.5-3 cups of cream. Hi Bertha, so after finding a picture of your tarts, i decidef to try this PH recipe. I've done the one from the bakery and book Tartine (in San Francisco). They also say to bring the lemond curd temperature to 180f which is about 85c. Now here is my issue. In the book, she says it takes about 10-15 min to get to that temp. using a metal bowl. Ph recipe says 20-25min. Well, i was ovrr the stove for over 40min and the highest reading i got was 76C. I used a candy thermometer and even the digital one you use for a roast in the oven!!!! I know the curd was definitely cooked. It had the consistency of pudding. Am i doing something wrong for it to take over40min? I'm wondering if the glass bowl i was using was too big so the curd was cooling off as i was whisking it! I really enjoy your blog. Thank you for sharing these recipes and techniques. Before i had children, i was always in the kitchen trying all kinds of difficult recipes and now its hard to find time to make them and read all those books. I have my 2year old making afew simple things but most of the ones i want to try are complicated for him to help. I forgot to mention the Alain Ducasse book I'm talking about is the Grand Livre de cuisine:Alain Ducasse's Desserts and Pastries. And the Pierre Hermes book, is it the one Dorie Gresspan wrote? Thanks again. I like Alain Ducasse's book, it is a very thick book, full of inspiration. Not many entremet or cake recipe but I think it is worth it for me, depending on what kind of baking you do. So beautiful and much better than a big tarte! This looks so incredible! I need to buy some Meyer lemons as soon as the supermarket carries them. I have a question though, I hope you don't mind me asking! Did you get your tart rings online or in store? I can't find any in the baking stores around me and I find that some of the ones online are a little pricy. But since I've been wanting to make so many different tarts for a while, I must have some! Do you have any suggestions? This is a little late, but thanks so much for replying! If you don't mind me asking, where is a good site to buy the tart rings? I made this yesterday and did not fully read your instructions, had to take a lot of freezer shortcuts to have it ready to serve that night. I made it in six 4" tart pans - would have loved to make them a lot smaller - that is a LOT of butter in the lemon!! But delicious. 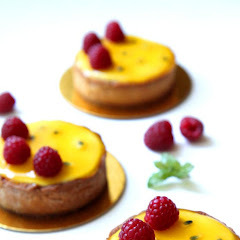 Annie Lin: The amount of the sugar in the recipe is originally for regular lemon tart. When I make this tart, I usually add a little more of the meyer lemon juice. So you will be fine using regular lemon with the exact amount of sugar. Can I opt out ground almond? Any substitution? Thanks! 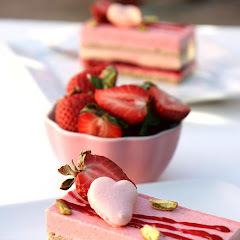 Hi, this recipe looks great and I'm planning on making these for valentines day. I'm just a little confused about what you do with the grains of rice. Do you place the parchment paper and then throw some rice in there or do you first put rice in the shells and then cover with parchment paper? the rice is to prevent the shell to puff up during baking. You want to put the parchment first, then the rice, so that when it is time to remove them, you can just lift the parchment paper. I am so jealous of folks who get Meyer Lemons in the SUMMER...ours all come off at Christmas (in South Texas), which is, to say the least, inconvenient! I never actually measured it. I never divide the dough that way. I just took out the dough ball from the fridge, and roll it to the thickness that I want. Then using a mold (or a bowl) bigger than your tart mold, cut discs out of them. I just keep doing this until all the dough is gone. They measure out to be pretty much the same as the ones you have, just wondering if you think they would work? Thanks, also magnificent blog, such inspirational work. Joshua: The crumpet ring looks exactly the same as the tart ring that I used, so i am sure there isn't any problem using it. Beautiful photos! But I am dying to know: what is the garnish on the finished tarts? Looks almost like finely chopped pistachios. I love the look of it in a line down the middle of the tart - gorgeous! So after making this, I would suggest putting in the recipe that the custard recipe makes one pie; the first time I quartered it because I thought it, like the dough, would make four. Also, do you want to stop the blender every few minutes to avoid overheating the blender or the curd? Thanks so much for the recipe, I will have to check out some of Pierre Herme's books! I took them to my in-laws and I smiled at the compliments. desertmama35: I bought mine at bakedeco.com. Some other specialty online baking store has it too. I made this and it was great but a few people including me found the filling too buttery and not tangy enough, I would love to make this again as it was a massive hit any suggestions? Nice recipe. Than you! A little too much butter for my taste. 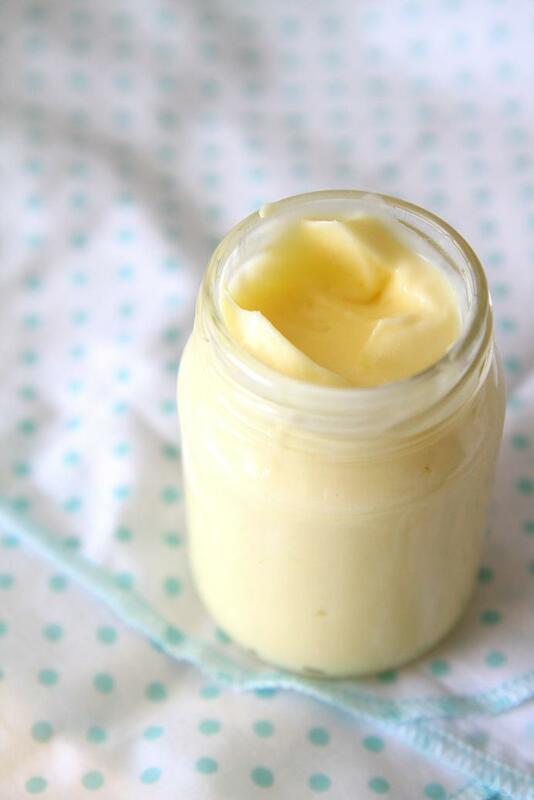 If it gets curd use a hairdryer to hot the mixture during mixing process. It comes back.